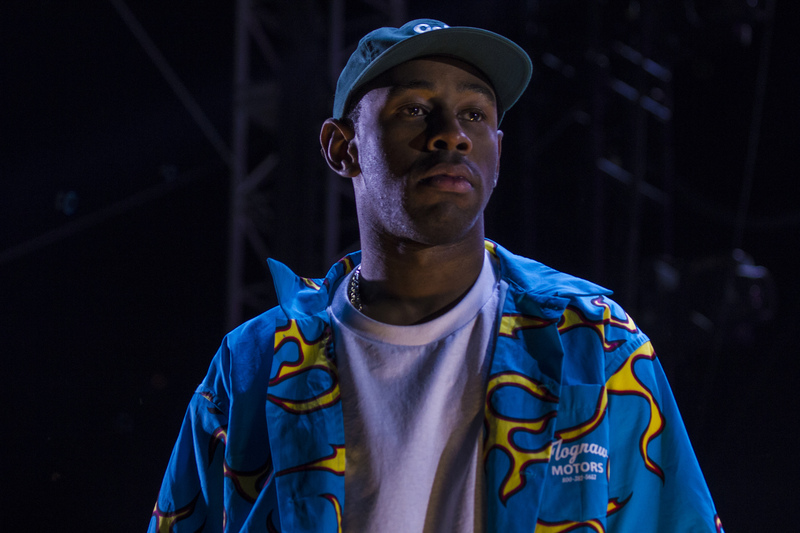 After initially having a physical release date of April 28th, Tyler, the Creator’s new album Cherry Bomb has already started to hit stores across the United States. Tacked onto the end of the album is a new Kali Uchis assisted ballad-with guitar solo and all. The love song references the synesthesia that Tyler shares with buddies Pharrell and Kanye West . Will Lampley is in first class but he feels like coach. Follow him on Twitter at @willcDPR. ← Mad Decent Block Party 2015 Lineup Revealed: Skrillex, Diplo, Vic Mensa and More!